Time to Meet is organised by people with learning disabilities, and their friends, families and staff in Swansea. 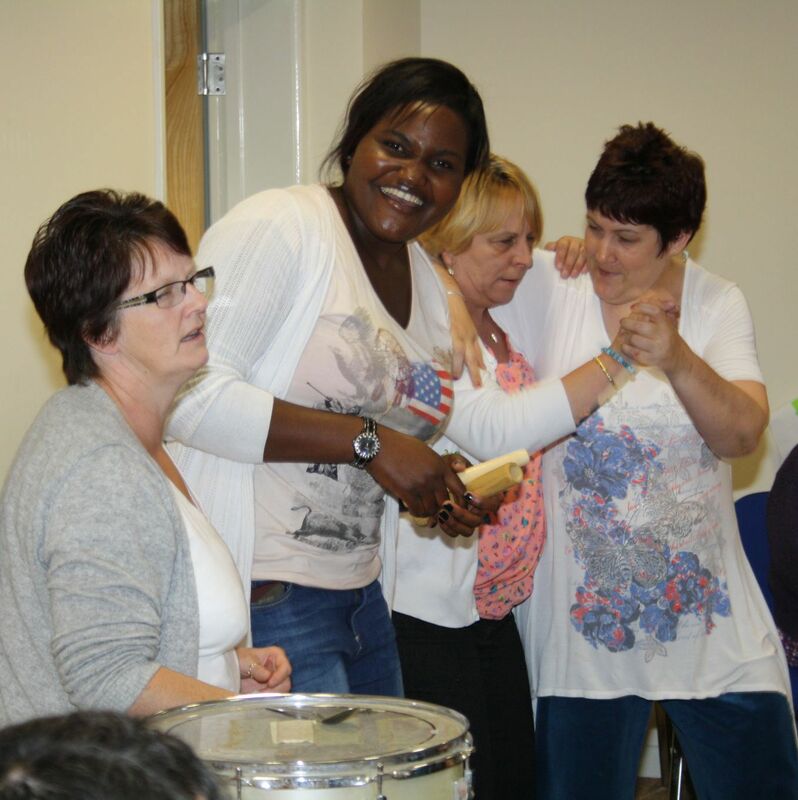 It is there to help members to build stronger social lives with people around them by sharing, skills interests and time. Have a friend or a family member who has support. Provide support yourself either as a paid worker or volunteer. We all sometimes feel lonely and unhappy with our lives, and do not get the chance to be active in organising and building the communities in which we live. We want Time to Meet to change all that.